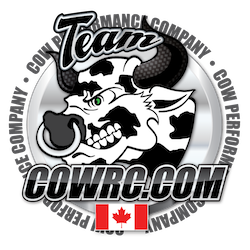 The Saskatoon Off-Road Radio Control Club (SORRCC) is a not-for-profit group of off-road radio control enthusiasts based in Saskatoon, Saskatchewan, Canada. 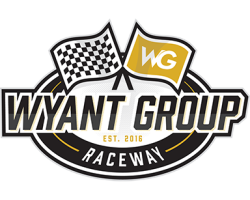 We have operated a 20,000 square foot off-road track located at the north end of the Wyant Group Raceway (formerly known as Auto Clearing Motor Speedway) parking compound for the past 10 years. In fall of 2017, we expanded to add a second indoor location at the Dundurn Sport Centre. We meet weekly to practice and play with our 1/10th and 1/8th scale off-road R/C vehicles. We invite anyone with an R/C vehicle to stop by and try out driving on our outdoor track a couple times. We will request a minimal fee for those wishing to continue to come play at our outdoor facility without purchasing a club membership. For our members, we hold a point series over the summer months which involves racing roughly every second Sunday except for long weekends. Race days involve three rounds of each vehicle class. We divide racers into groups based on vehicle type and most members race 2 or 3 different vehicles. 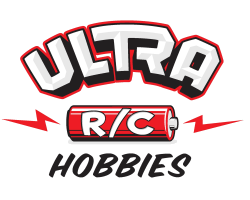 We currently race 1/10th scale electric vehicles in 2WD and 4WD configurations as well as 1/8th scale nitro buggy and truggy vehicles which are either electric or nitro engine powered. Awards are given out at the end of the season based on points earned in the series. SORRCC also organizes 3-day long invitational races. Our ‘Bridge City Brawl’ race brings racers into Saskatoon from all across western Canada. The Bridge City Brawl includes a Friday night practice session and social, a full day of qualifying on Saturday and main races on Sunday. Trophies are handed out to the top racers in each class. A pile of mostly R/C related door prizes are also given away. Browse the website here for more specific information about membership fees, the race schedule, class rules, etc… We look forward to seeing you out at the track!